This department includes students in Years 10 and 11. Classes are not grouped according to age. There are no specific Year 10 or Year 11 classes. Classes may include students from both years, grouped according to primary need, social need and attainment level. One teacher and two teaching assistants staff the majority of lessons, although in some classes a greater number of adults may be deployed. Students continue to follow a modified and developmentally based national curriculum with additional differentiated educational input to support communication needs, but may be taught by a wider range of teachers. 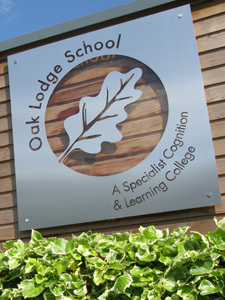 Students are also able to access a number of vocational subject options to further personalise their learning. There is a focus throughout the department on the study of accredited courses leading to nationally recognised qualifications at Entry or GCSE level, dependent on each student’s level of progress and understanding. For further information about our learning offer, please see our 2018-19 whole school curriculum document.